Permanent makeup is a revolutionary procedure of applying natural pigments to the skin. You now can wake up with some of your makeup perfectly applied every day! 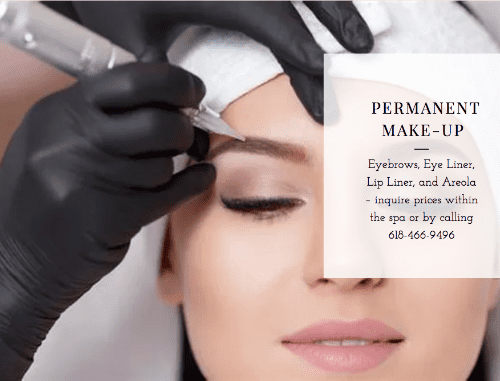 Anyone who wants to improve their appearance and have the convenience of lip color, eyebrows, and eyeliner that won’t rub off, smudge, or smear can enjoy the benefits of permanent cosmetics. Facial features can be defined or enhanced to look natural, subtle, or dramatic and vivid. Call to schedule a free consultation with one of Dutch Hollow highly trained technicians today! Skip a step in the morning & get permanent eyeliner! A natural look that enhances the beautiful eyes you were born with. EVERYONE WILL NOTICE, no one will know that it's PERMANENT! No more smudging or filling in your eyebrows with our newest permanent eye-brow technique, microblading! 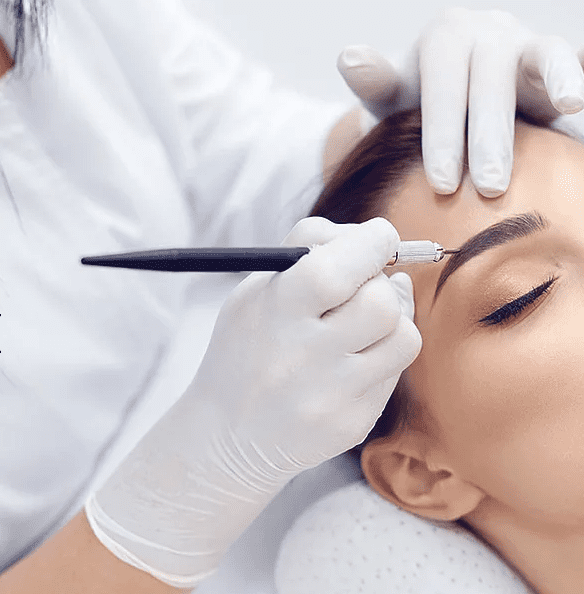 Microblading is a technique where a tool is used to etch hair-like strokes under the skin’s surface providing natural, beautiful permanent eyebrows. Leave no trace of wearing lip stick behind & take a SMUDGE free approach to accentuating your beautiful lips! With permanent lip liner & lip color you will see instant, beautiful results that others will be sure to notice!